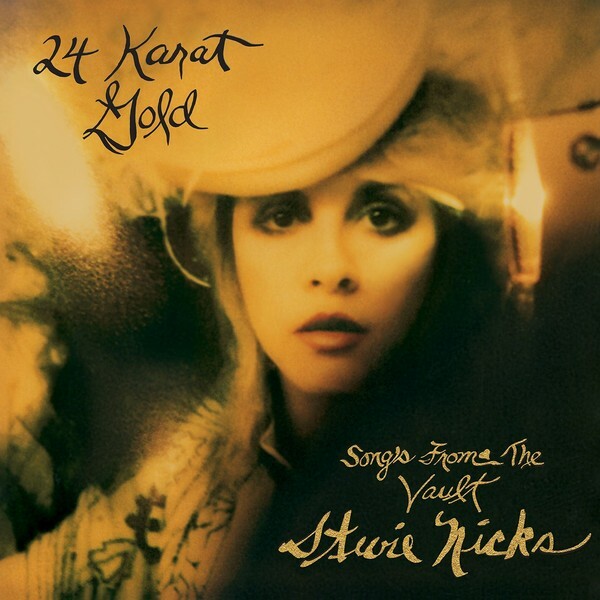 Stevie has just released her new solo album "24 Karat – Songs From The Vault." In addition to the brand new solo album, the deluxe edition features never-before-seen polaroids taken by Stevie herself throughout her career. The deluxe photobook will be comprised of 48 pages of new/old pictures.